Researchers in this study looked at the effect of content-specific, technology-rich project-based learning activities on EC-8 pre-service teachers’ competencies and skills, as well as pre-service teacher’s attitudes toward science, technology, engineering and mathematics (STEM). Researchers employed a quantitative design involving participants in two sections of a required technology integration class which served as part of a teacher preparation sequence. Data were collected using the STEM Semantic Survey, Technology Proficiency Self-Assessment questionnaire, and Stages of Adoption of Technology in Education questionnaire at the beginning and end of the Fall 2011 semester. The findings provide evidence of changes in attitudes and skills of the pre-service educators after participating in the course. A specific focus is explored on the emerging relationships between STEM dispositions and technology integration competencies. Applications of these findings and directions for future studies are discussed. Alexander, C., Knezek, G., Christensen, R., Tyler-Wood, T. & Bull, G. (2014). The Impact of Project-Based Learning on Pre-Service Teachers’ Technology Attitudes and Skills. 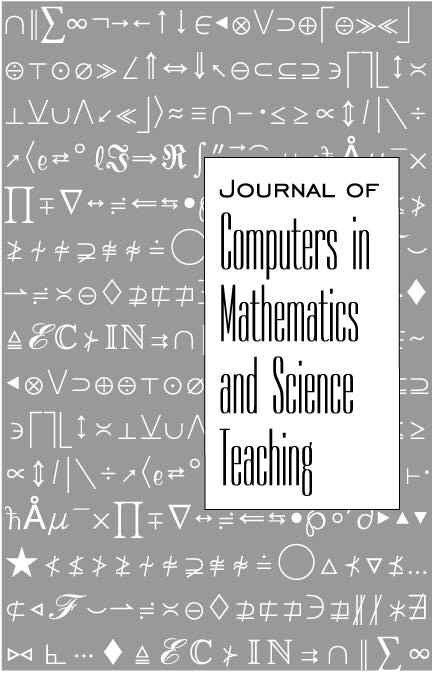 Journal of Computers in Mathematics and Science Teaching, 33 (3), 257-282. Waynesville, NC USA: Association for the Advancement of Computing in Education (AACE). Retrieved April 23, 2019 from https://www.learntechlib.org/primary/p/112337/. Cohen, J. (1988). Statistical power analysis for the behavioral sciences (2nd ed.). Hillsdale, nJ: lawrence earlbaum Associates. Cohen, J.D., smolkin, L., & Bull, G. (2011). Editorial: transmedia publishing. Contemporary Issues in Technology and Teacher Education, 11(3), 237242. Cox, C., & Carpenter, J. (1989). Improving attitudes toward teaching science and reducing science anxiety through increasing confidence in science ability in inservice elementary school teachers. Journal of Elementary Science Education, 1(2), 14-34. Prensky, M. (2001). Digital natives, digital immigrants Part 2: do they really think differently? On the horizon, 9(6), 1-6. Williams, A., & Williams, P.J. (1994). Problem based learning: An approach to teaching technology. In ostwald, M. & Kingsland, A. (eds.). Research and development in Problem Based Learning, Vol. 2.: Reflection and Consolidation. 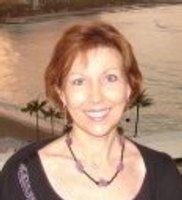 Newcastle, Australia: Australian Problem based learning network. Weiss, I. (1987). Report of the 1985-86 national survey of science and Mathematics education (nsF report no. Ed292620). Durham, nC: Center for educational studies. Retrieved on 18 october 2011 from http://eric.ed.gov/ PdFs/ed292620.pdf.